Are There Benefits to Having a Dash Cam? You are here: Home / Car Accident / Are There Benefits to Having a Dash Cam? There are many benefits to having a dash cam installed in your car. Dash cams are becoming increasingly prevalent. Their footage is often featured on news reports. Dash cams are, as the name suggests, cameras that attach to the dash of your vehicle and record everything that happens in front of your vehicle. They usually operate cyclically, that is they keep going on a loop. When the memory is full, the earliest footage will be overwritten. If something happens, such as the vehicle being involved in an accident, then the video of the event can be retrieved. 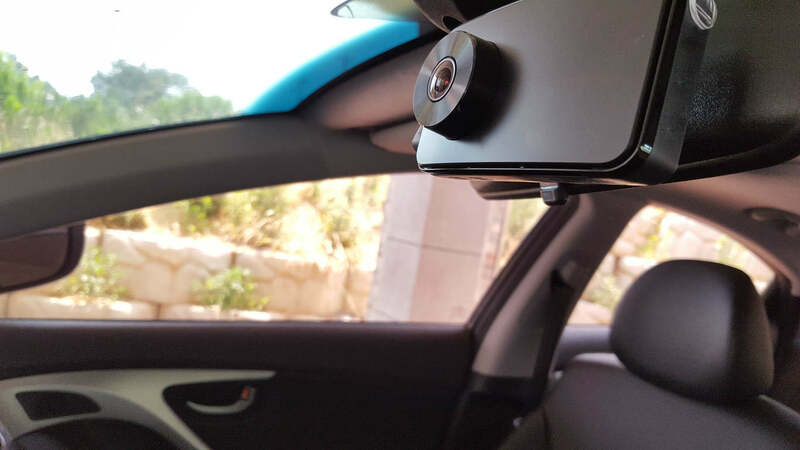 This technology has been successfully used by law enforcement for a number of years now, but recently, the price of the equipment has dropped and we’re seeing dash cams in many everyday family vehicles. There are many benefits to having a dash cam installed in your car. In this post, our St. Louis auto accident attorney discusses some of these benefits. Having a visual record can be of huge benefit if the reality of a situation is in doubt. If a situation ends up being your word against someone else’s, the video footage can be the deciding factor. Proving liability in the event of a car crash is one such event. It can also help to protect your car when you leave it unattended. There can also be benefits for owners in the form of an insurance discount. This could eventually mean that the dash cam effectively pays for itself in time. While are not presently many companies that offer these discounts, this is likely to change as the insurance companies become aware of the advantages. Anyone who has a dash cam really should know how to use it when needed. Due to the nature of the system, you may have it installed, and never ever use it. However, the whole point is that you can use it when you need to! If an accident occurs, or you witness something and want to access the footage, you need to know how to access the video, and how to save it. Users should learn how to do this as soon as they purchase their dash cam. Read the manual, look for videos online, or get help from the store when you buy it. Some people have the same dash cam for many years, so it’s wise to check it once in a while to ensure it is working correctly and recording your journey clearly each time. Get the footage where it needs to go – ASAP! If you’ve had an accident, time is really important. Memory deteriorates and evidence is lost. Get in touch with a St Louis car accident lawyer as soon as possible and give them a copy of your dash cam footage or any other evidence you have. This sort of video footage can make a massive difference to the speed and results of the claim process. Call The Hoffmann Law Firm, L.L.C. 24/7 at (314) 361-4242 for FREE consultation.